Throw it back to 1967 and the early days of Harken’s first office on Emily Street in Waukesha, Wisconsin. 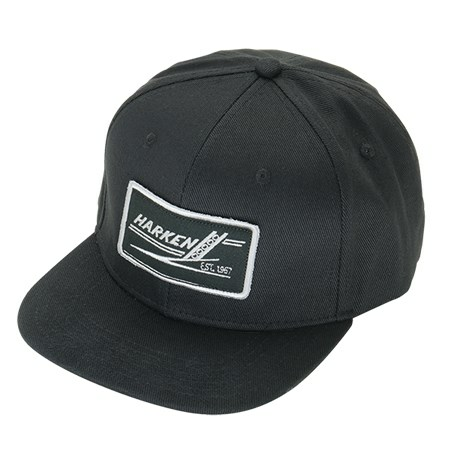 This classic design features one of the earliest versions of the Harken logo. 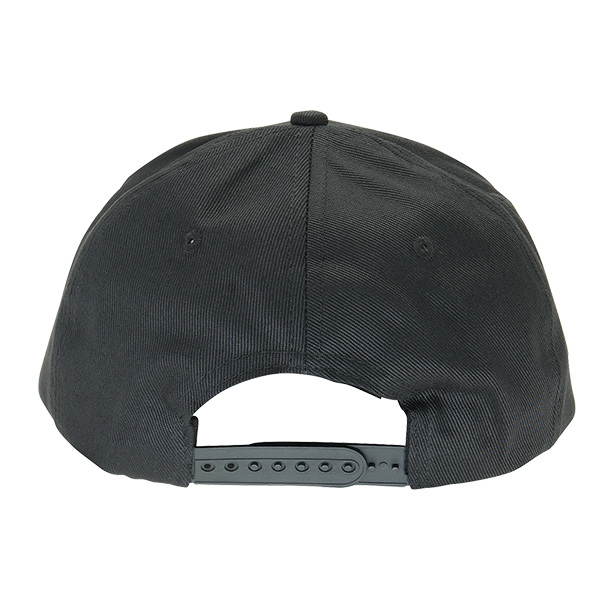 Six panel, full canvas construction, with adjustable snap enclosure. 100% premium cotton twill. Classic Harken logo on a thick embroidered patch. Imported.